According to Variety, the French star could appear alongside Jonah Hill and, of course, Leonardo DiCaprio (it is a Scorsese flick, after all) in The Wolf of Wall Street. Based on Jordan Belfort‘s memoirs about his meteoric rise and fall on Wall Street, Dujardin is reportedly in talks to play Jean-Jacques Handali, a Swiss banker who helps launder illicit funds to Belfort’s firm. 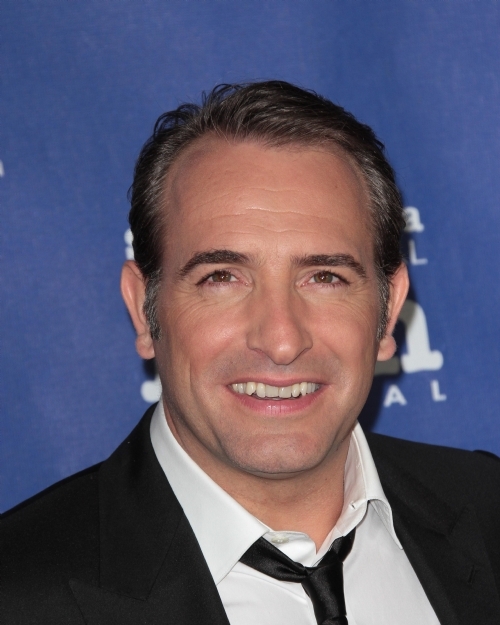 So it looks like Dujardin will get to play that villain, after all. The 39-year-old will next be seen in the racy comedy The Players and is attached to star in Mobius.